Paprika ads SEO team can increase the search engine rank and site traffic of any company. 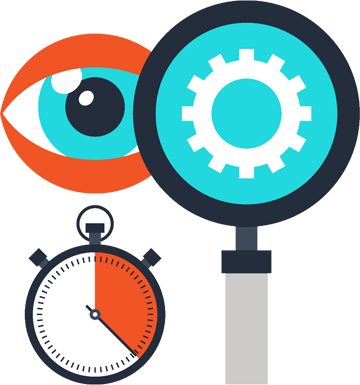 The expertise offered by its technical and copywriting staff meet the needs of companies with complex websites in competitive industries. Before beginning a search engine optimization (SEO) project, it is important to understand the process involved in an effective SEO campaign. 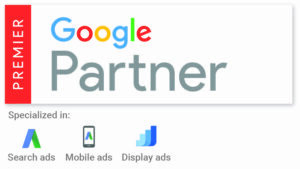 Paprika ads caters to clients who require an intensive, full-service approach to search engine marketing. 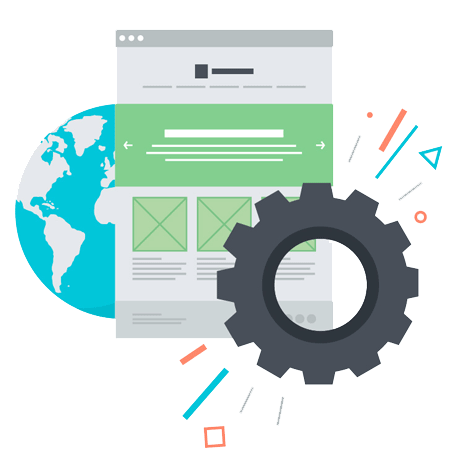 We focus strongly on function and usability and train you to manage your website as a business asset. We go to great lengths to assure your content is delivered in such a way that visitors can easily and intuitively find the information they seek, resulting in a pleasant and productive user experience read this post. Paprikaads excels at digital marketing and design. We love taking on challenging projects that require full-on content strategy, thoughtful design, demanding development, and ongoing marketing. ©2019 All Rights Reserved. Created by Paprika ads.